Long you have slumbered so now my eyes awake. Azrail’s intention is your soul to take. This world is not your home, soon it melts away. Here is Murad your slave, all his sins erase! Raise me in the shade of Ahmad’s flag of praise. Wa ‘ala alihi wa sahbihi wa sallim. and upon his family and companions. They’re like a small pebble. 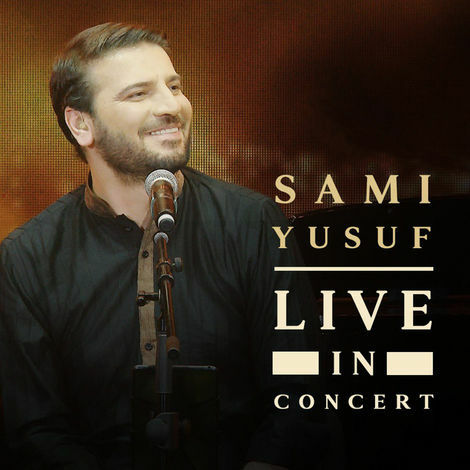 Performed live on 14 December 2018 at the Al Majaz Amphitheatre (Sharjah, UAE).